Home / Unlabelled / Android Authority | Intel to exit 5G smartphone modem business: Is this why Apple settled with Qualcomm? Android Authority | Intel to exit 5G smartphone modem business: Is this why Apple settled with Qualcomm? Intel has announced that it will exit the 5G smartphone modem business. 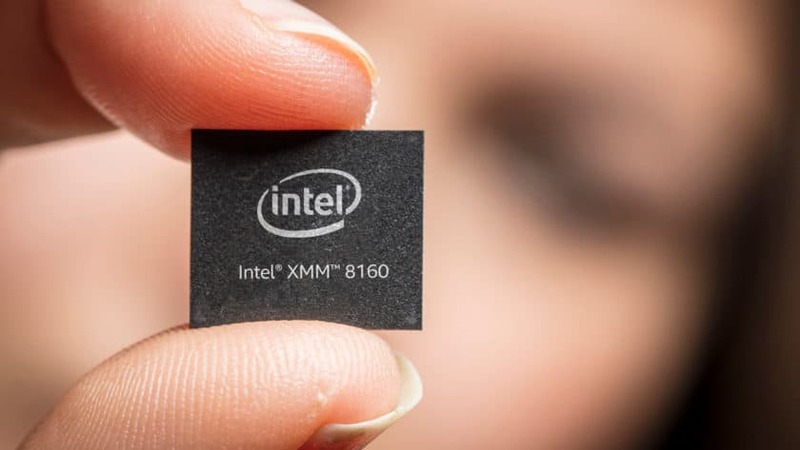 On the same day that Apple and Qualcomm settled their long-running legal war, Intel has announced that it will be leaving the 5G modem business. The timing of Intel's announcement was rather interesting, as it was widely expected to offer 5G modems to Apple for its first 5G-enabled iPhones. Rumors suggested that Intel's 5G modem would land in a 2020 or 2021 iPhone, while the company itself previously said its 5G modem would appear in devices in 2020. But Intel has lagged behind other companies such as Qualcomm and HiSilicon in offering 5G connectivity. In fact, Qualcomm already has its 5G modem in commercial products (the U.S. Galaxy S10 5G), while HiSilicon's 5G modem is in the Huawei Mate X foldable. So did Intel take this decision before or after it found out about the settlement? One possibility is that Intel's move to ditch 5G smartphone modems may have played a part in Apple's decision to reach a settlement. This seemingly left Apple with little choice but to settle with Qualcomm and sign a chipset supply agreement, despite Huawei's founder previously saying it was open to selling 5G modems to the Cupertino firm. Another possibility is that Intel took the decision after it found out about the settlement. The deal may have simply left Intel with no major customers for 5G smartphone modems. Apple was the chipmaker's main customer, so the loss of the Cupertino company may have killed Intel's 5G smartphone modem plans. We've contacted the chipmaker for clarification in this regard and will update the story if/when we hear from them. Intel has also confirmed in the press release that it's conducting "an assessment of the opportunities for 4G and 5G modems in PCs, internet of things devices and other data-centric devices." This assessment comes as Qualcomm ramps up spending in the PC sphere, bringing always-connected Snapdragon laptops to market in conjunction with OEMs.